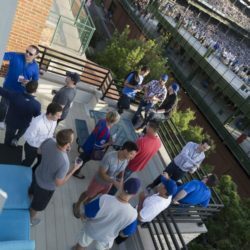 Murphy’s Hospitality Group offers a range of options for your corporate events and planning. 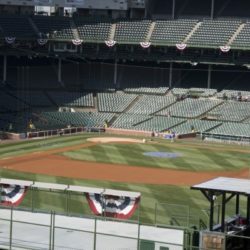 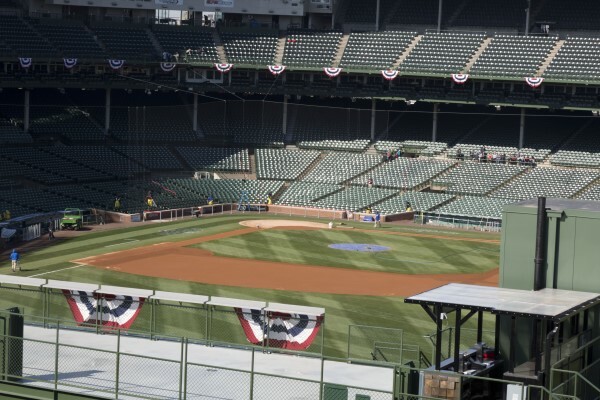 We offer 2 distinct venues to host a wide range of events, Murphy’s Bleachers, our bar and space that has been a standing tradition in Wrigley for game day enjoyment. 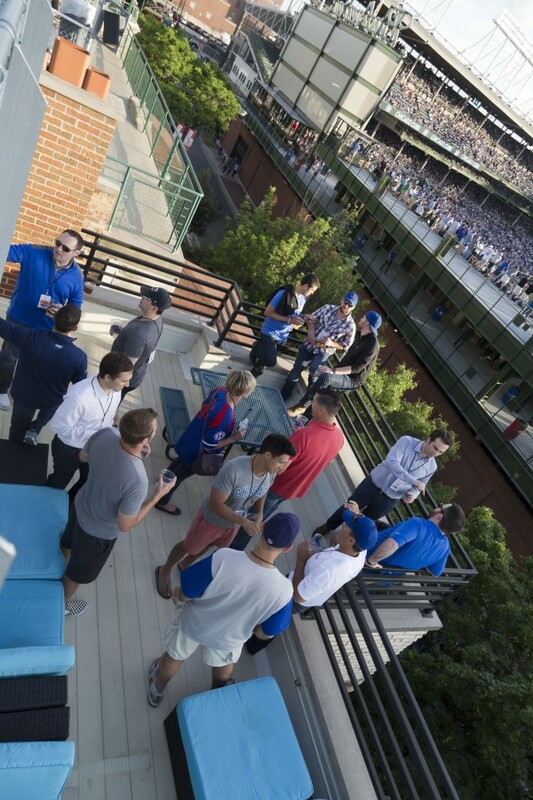 Murphy's Rooftop allows you to have a distinct view of the game while enjoying a private space for your group. 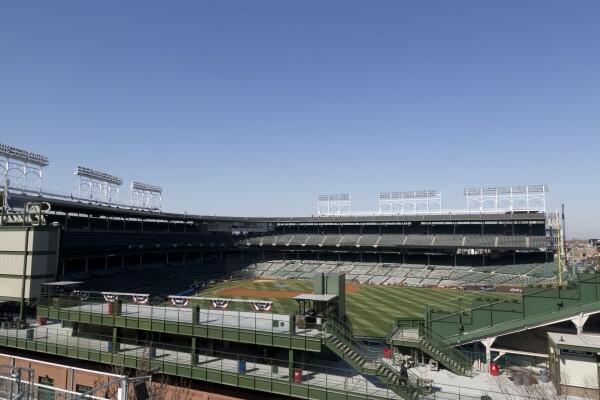 Includes: ballpark food, beverages & the view. 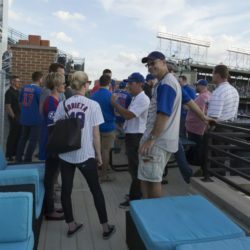 Book our rooftop for up to 80 guests and enjoy a Cubs game in style from atop Murphy’s Bleachers. 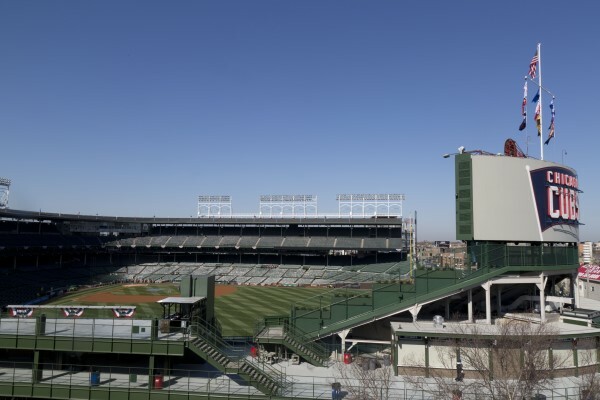 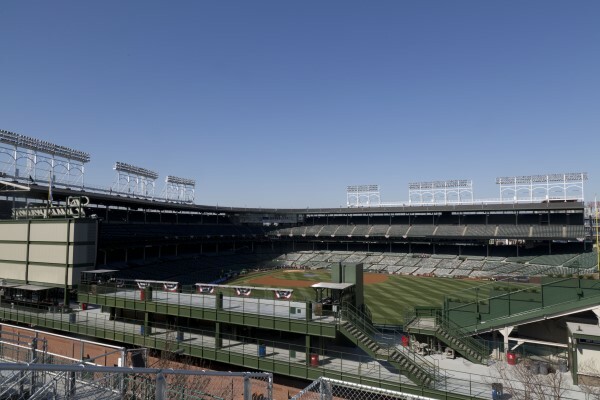 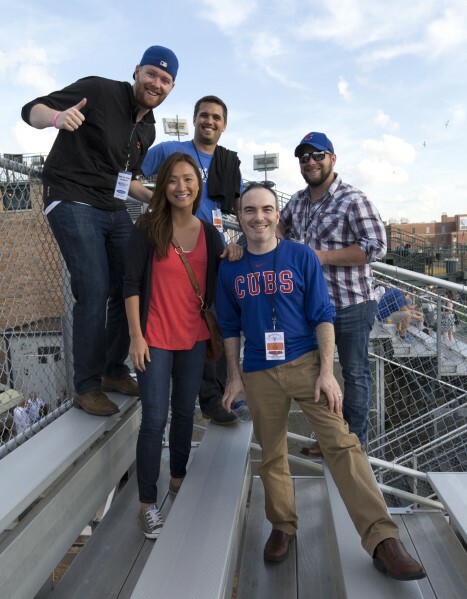 Take part in a Wrigley Field tradition that goes back to the first Opening Day in 1914 by watching baseball from a rooftop overlooking Sheffield Ave.
For Murphy’s Rooftop: Our most important target market is business groups looking to experience a Cubs/Wrigley tradition on our rooftop. 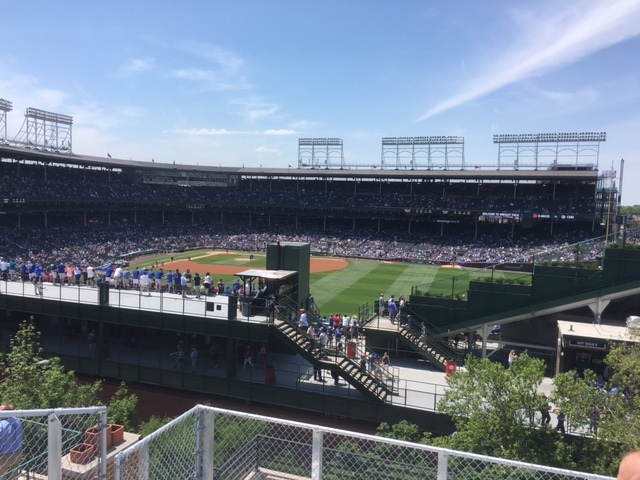 We're most proud of our ability to adapt our business and locations to match our client’s needs to make for memorable experiences. 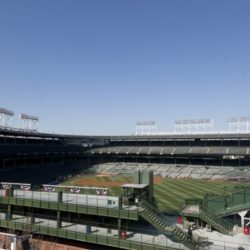 We’re famous for providing a truly unique experience that has been a Wrigley Tradition. 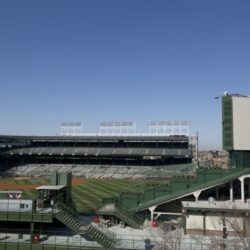 We are still a family run, independent business that has been a part of the Wrigley Field experience for over 35 years. 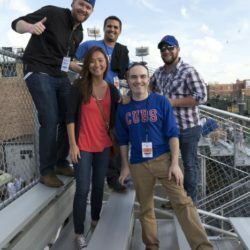 We’re more fun! 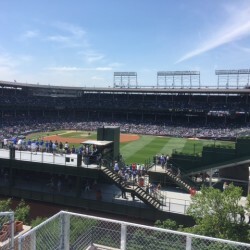 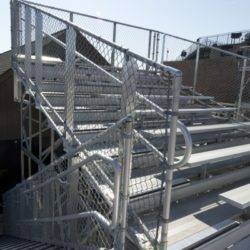 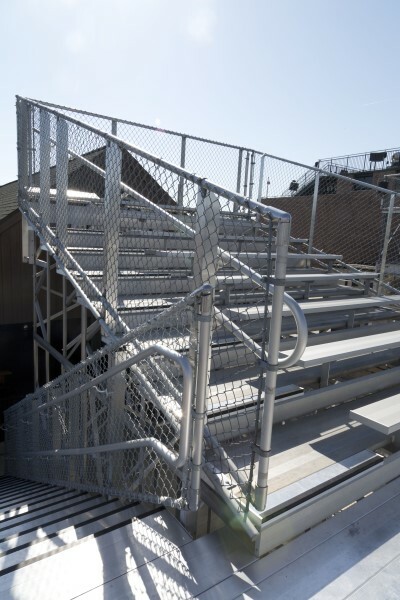 Murphy’s Bleachers has become an institution by offering a great customer experience for over 35years. 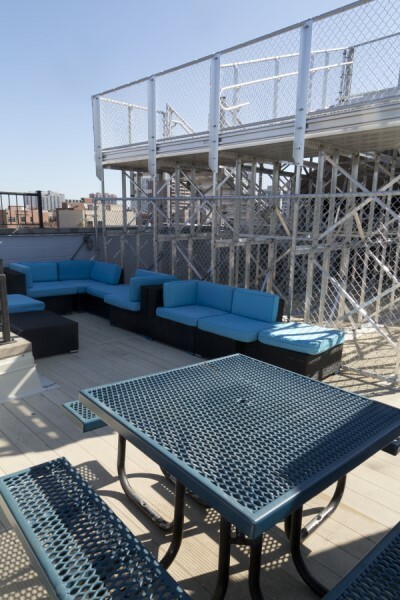 We bring that same atmosphere and attitude to Murphy’s Rooftop. 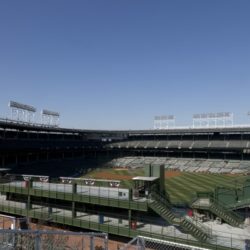 We would like them to say that we provide the friendliest service at 2 of the most unique venues in Chicago. 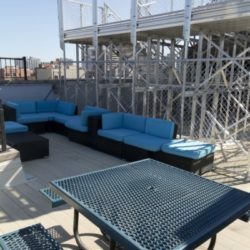 Warm hospitality (great food and drink don’t hurt either) in unique settings that keep our clients coming back. We offer truly exceptional, warm hospitality that allows hosts to focus on the most important part of their experience, their guests.